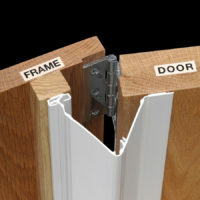 Guarantee all-round door safety by installing the Door Hinge Protector device. 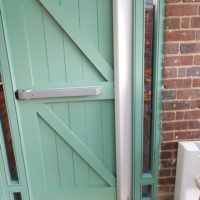 This door hinge guard covers the gap that is created on the opposing hinge pin side of a door, when the door is in the open position. 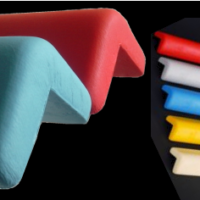 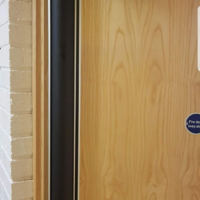 Used in conjunction with a cavity side finger guard the risk of finger entrapment accidents on doors is totally eliminated providing peace of mind on door safety. 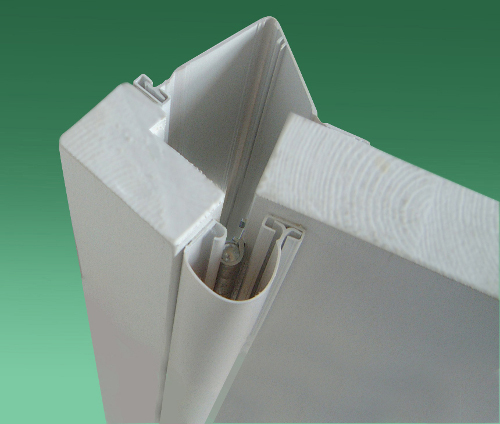 Suitable for all types of doors including wood, metal and UPVC – as well as doors which open to 180 degrees.